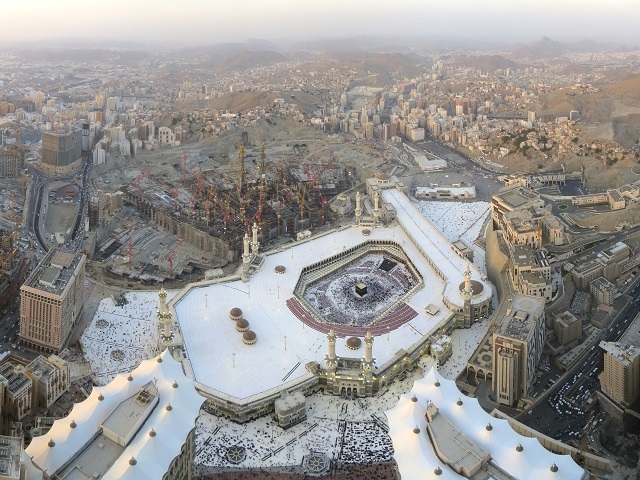 Mecca is a city in the Hejaz in Saudi Arabia. It is the birthplace of Prophet Muhammad and regarded as the holiest city in Islam as it includes Al-Haram Mosque and the Holy Kaaba. 5 average based on 44 reviews.